Jennifer is responsible for leading, planning and implementing research and evaluation projects at CAI. Jennifer brings a background rich in in program evaluation and policy research gained from experience with federal and territorial departments, and non-profit organizations. 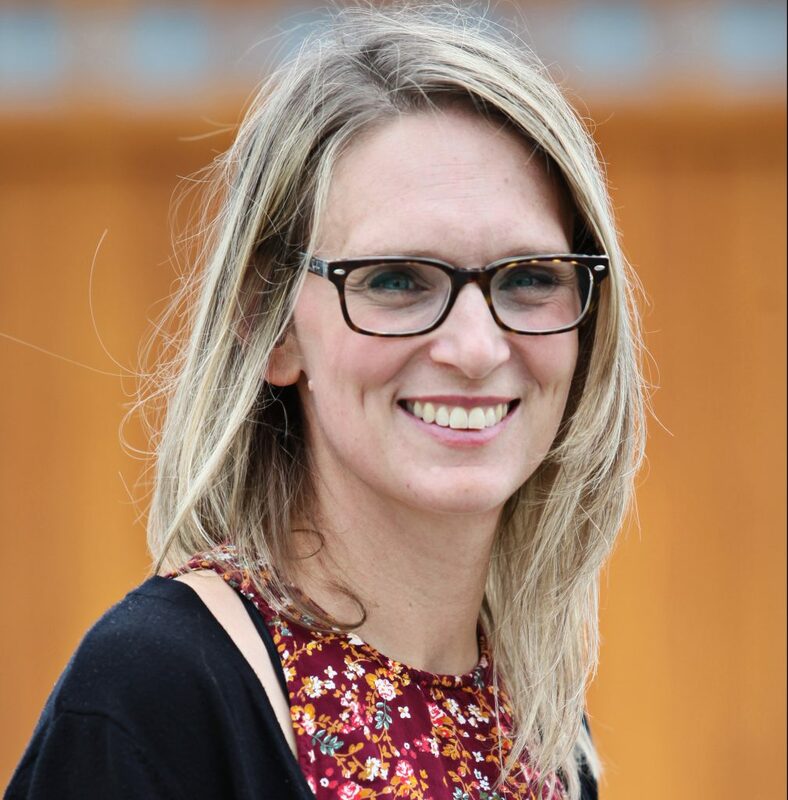 Born and raised in the Lower Mainland and educated in public policy at the Masters level in Ottawa, Jennifer works to generate knowledge and research about the community sector to help inform CAI’s grant funding, training and capacity building programs. Jennifer is grateful to be working closely with communities in developing unique ideas and creative solutions to local concerns.